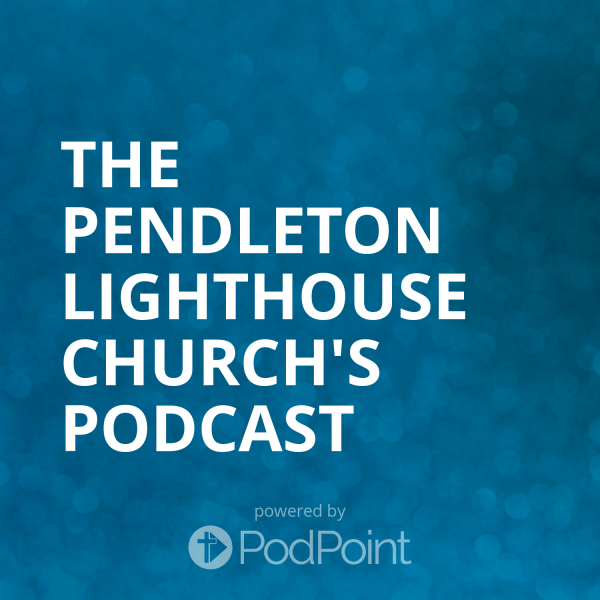 The Pendleton Lighthouse Church's Podcast : Are You a Paul or are You a Son of Sceva? Are You a Paul or are You a Son of Sceva? Listen to from Are You a Paul or are You a Son of Sceva? Online.